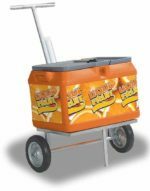 The two wheeler Wheelie Sport Ice Box is ready for action, right out of the box. 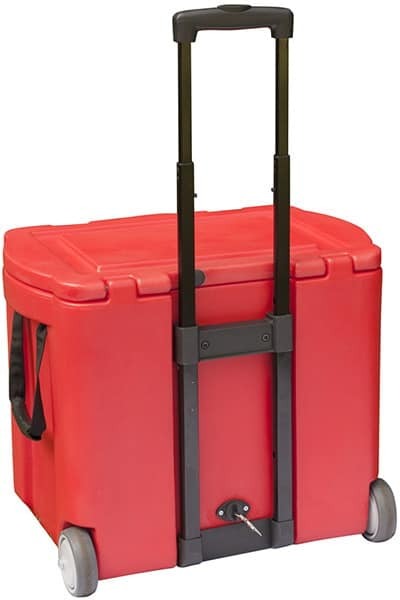 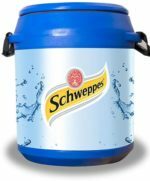 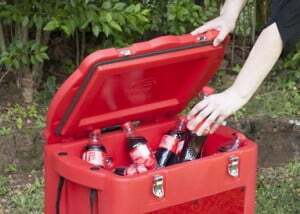 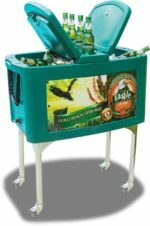 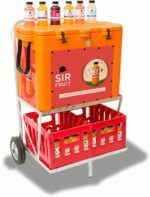 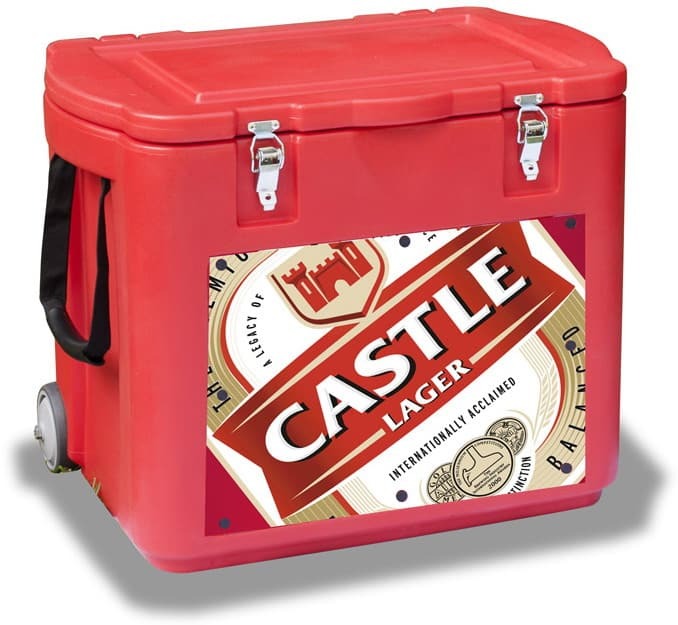 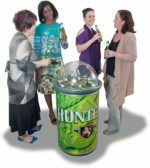 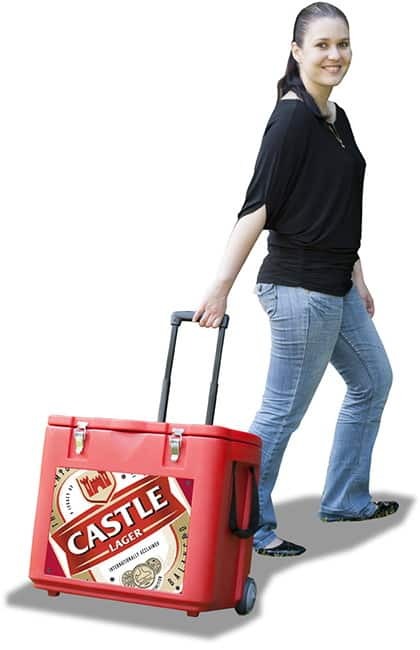 A smaller version of the Wheelie Cooler Box, this distinctive cooler features a retractable handle allowing for easy pulling or pushing, while the superior insulation ensures your beverages remain ice cold! 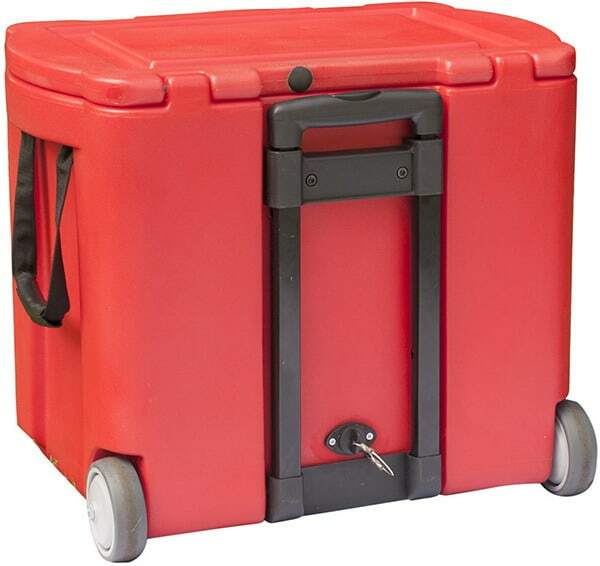 Wheels and retractable handles allow for easy pulling.